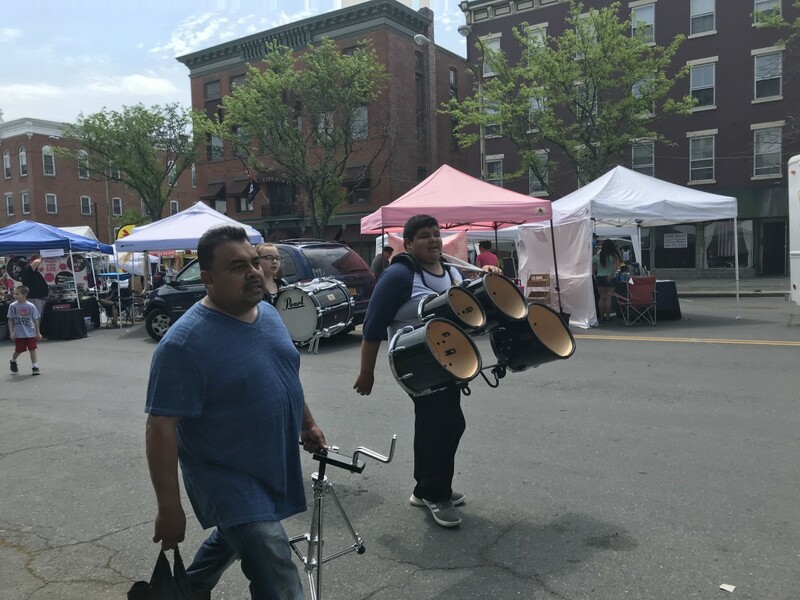 The Empire Drumline performed at the opening ceremony of the 6th Annual Newburgh Illuminated Festival this Saturday, June 2, 2018. 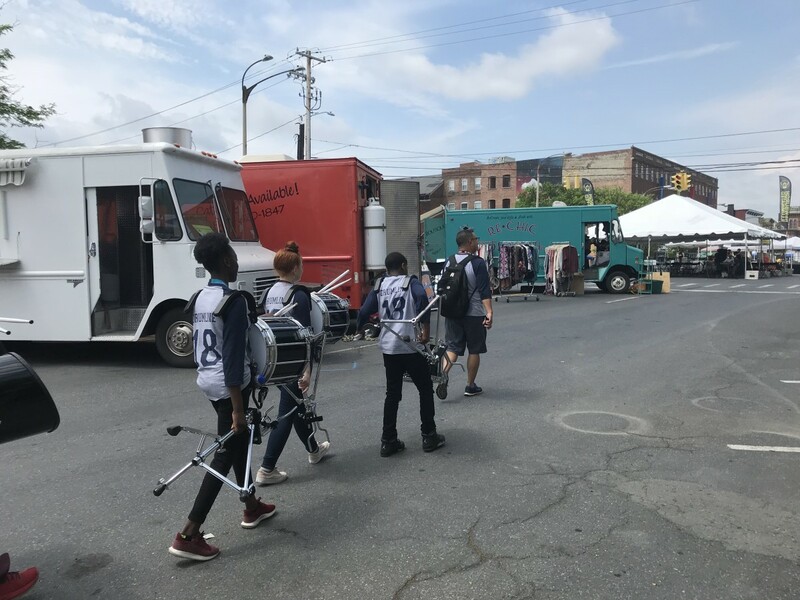 Empire Drumline is one of the classes offered during the Empire After-school Program at Temple Hill Academy. 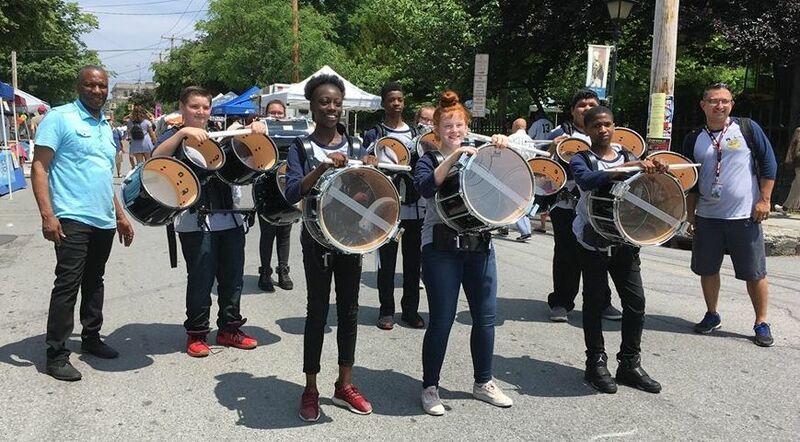 The Drumline course will be offered during the Empire Enrichment Program this summer at Mount Saint Mary College and will be expanding as part of the Empire State After School Program next year. 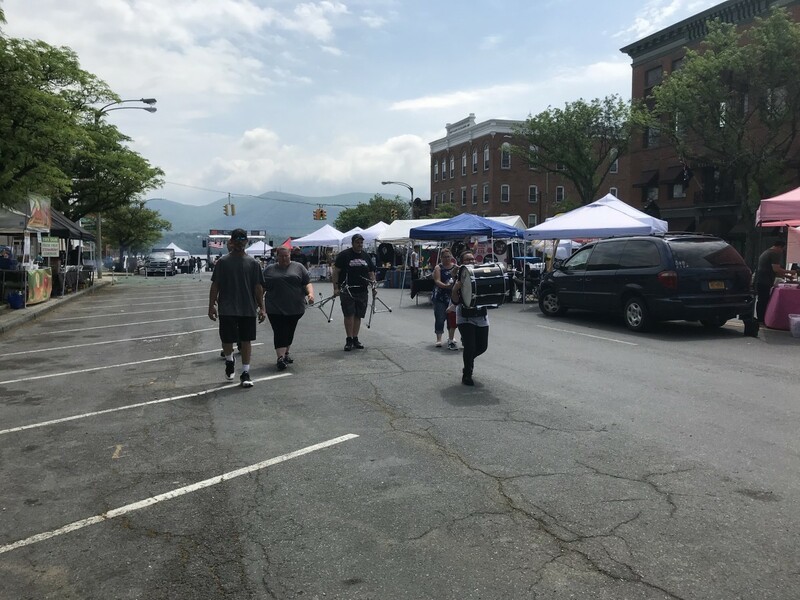 For more information please contact Mr. Grice, Empire State After-School Program Facilitator or visit the district webpage.